That’s we wanted from Google. Google has extended its sharing and storing content to the next level with “Drive” -the Google Drive. 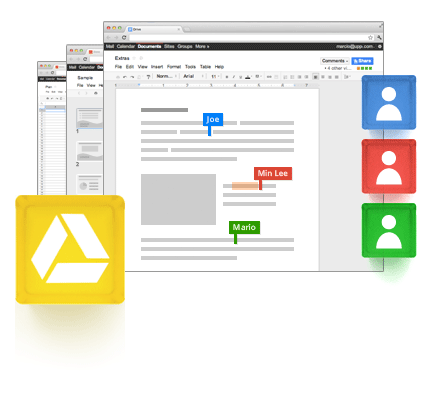 Collaborate: share or edit files with anyone you want, from any device with the power of Google Docs. Next: Next post: Make products smarter with software and earn Royalty?